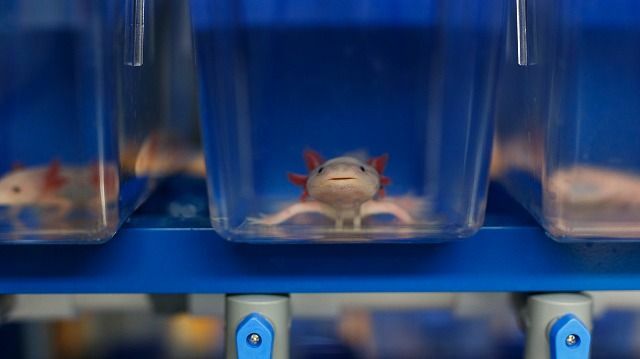 Scientists at the Marine Biological Laboratory (MBL) have identified gene “partners” in the axolotl salamander that, when activated, allow the neural tube and associated nerve fibers to functionally regenerate after severe spinal cord damage. Interestingly, these genes are also present in humans, though they are activated in a different manner. Their results are published this week in Nature Communications Biology.